I love simple lunches during weekends – especially if it involves curry noodles or mixed rice. Growing up, my parents would take us to Lucky Garden after church service on Sunday. When I got married, rif and I continued that ritual; but instead of the same coffeeshop, we explored a few other coffeeshops around Klang Valley. 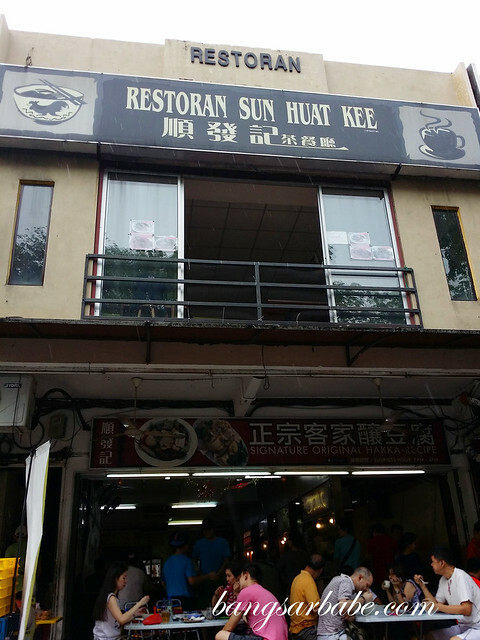 Sun Huat Kee is the newest of the three coffeeshops along the Lucky Garden row and offers the most comfortable dining environment, to me. The place is more cooling (semi air-conditioned) and the layout is systematic and convenient. 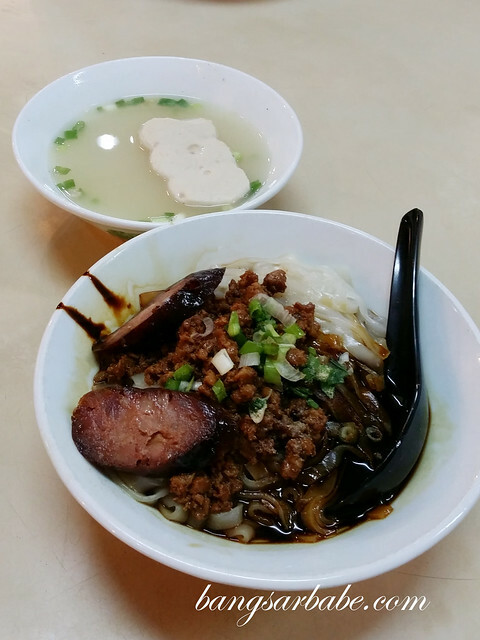 Popular choices include pork ball noodles, curry laksa, mee jawa and teo chew fish noodles. I’m not a big fan of the teochew noodles but my mum likes it. It’s usually the pork ball noodles or curry laksa for me. A reader I bumped into – Sofia – recommended the mee jawa (RM7 with sambal sotong), so I gave it a try. A squeeze of lime for an extra zest! Prior to this, the only mee jawa I’ve eaten is from Hoi Kee in Segambut. This version was decent, but the gravy wasn’t as tasty as Hoi Kee’s. That said, don’t let my comment stop you from trying it. This stall is pretty popular in Sun Huat Kee. 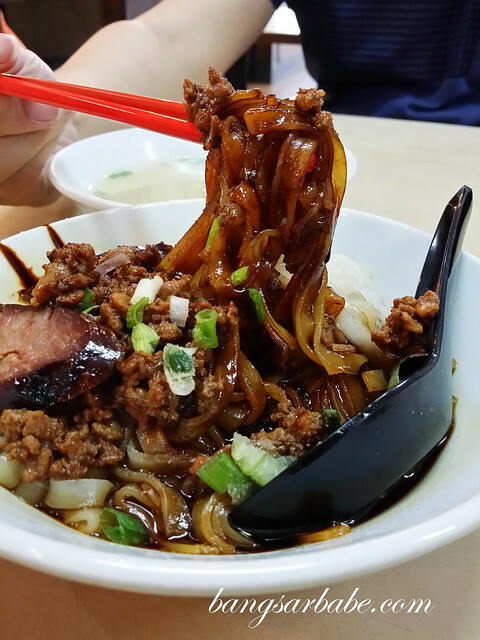 The pork ball noodle is a pulling factor for Sun Huat Kee. The original stall sits in the coffeeshop a few doors away but Sun Huat Kee offers the same noodles, minus the humid dining experience. 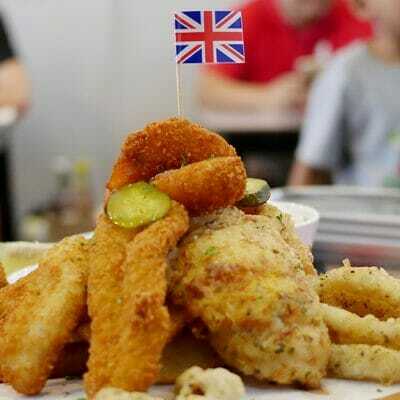 A small portion cost RM6.50, while a large is RM7. Not cheap, but I love the savoury minced pork and liver sausage they serve. 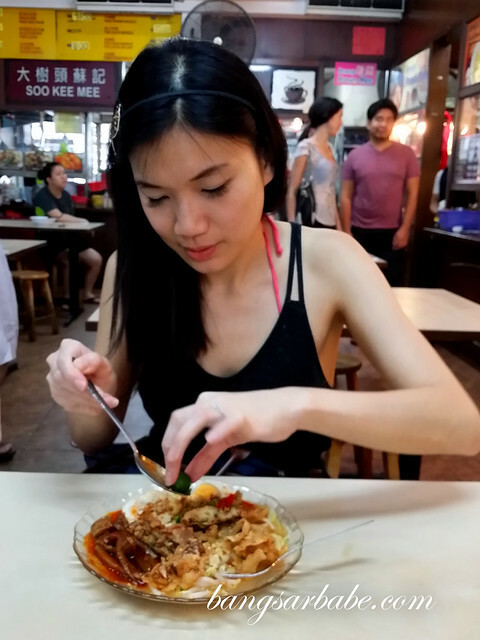 The curry laksa (RM6.50 – small, RM7 – large) is also popular. 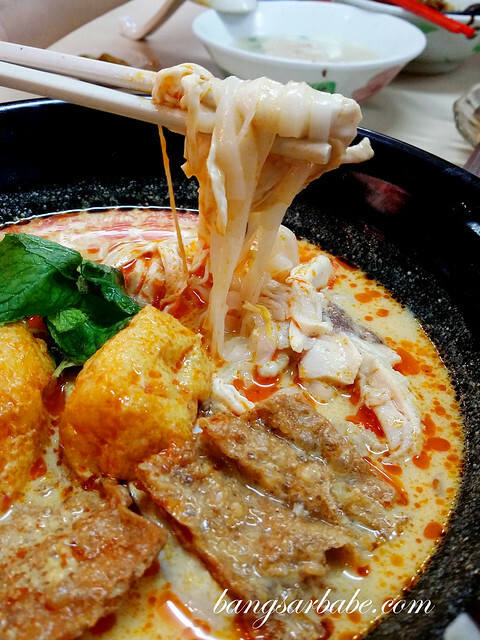 This version is more lemak than the average laksa and not so heavy on spices. 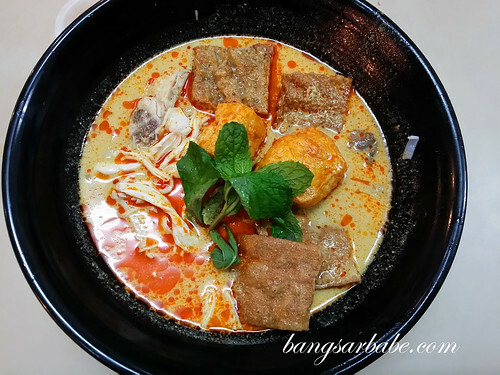 I like my curry laksa robustly flavoured, spicy and creamy. 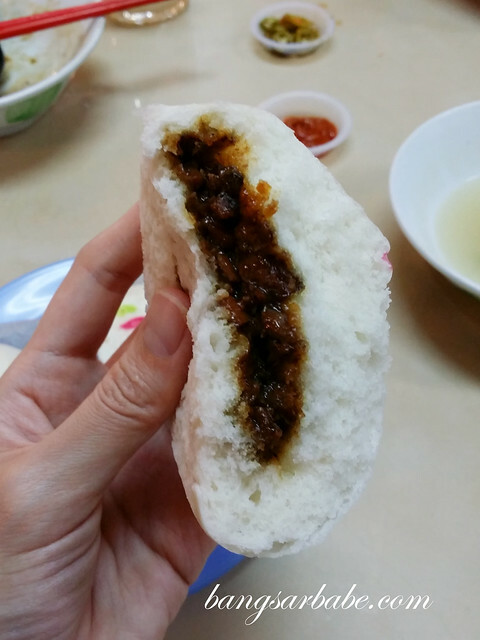 Sun Huat Kee’s version is ideal for those with a milder spice tolerance. I asked for two dollops of sambal cili for more kick. 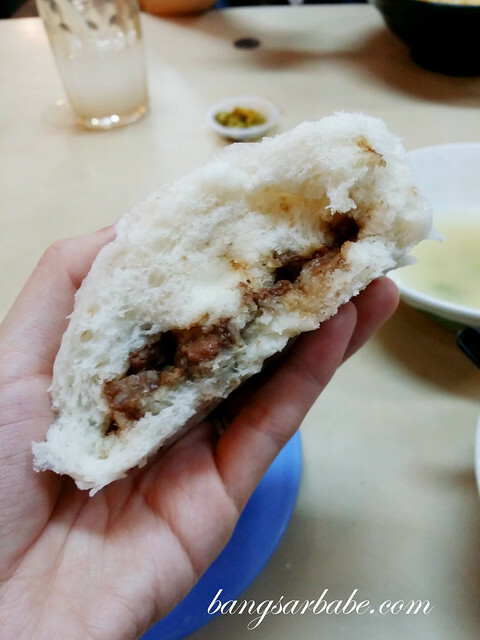 rif and I also like ordering the pau – they sell good curry chicken pau and char siew pau. Alas, they were out of curry pau so we ordered the char siew pau (RM2.50) and yam with minced pork pau (RM2). 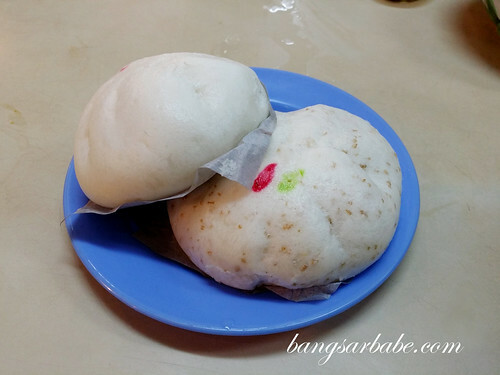 The pau supply comes from the Klang pau shop that we like in Teluk Pulai. Good stuff. 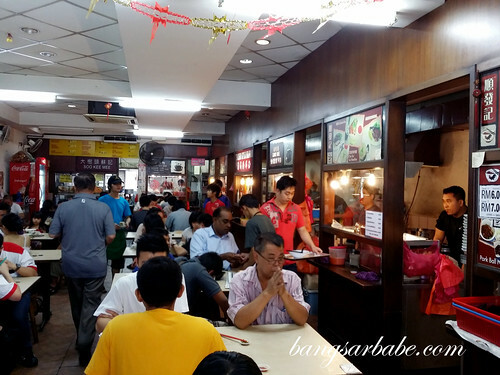 Prices are slightly higher here; expect to pay about RM1 or RM1.50 more for your noodles. But given the decent dining environment (you won’t sweat buckets), that’s a small price to pay. Verdict: Go for the pork ball noodles and/or curry laksa. 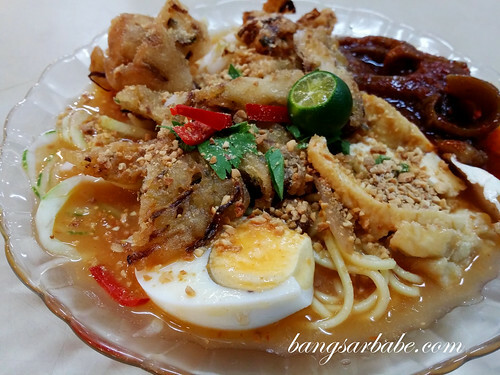 Im Roy,Thanks for come and try my mee jawa and curry mee~Thankful!and may i use your photo with ‘Bangsar babe’ Watermark in my FB page?to promote my stall.